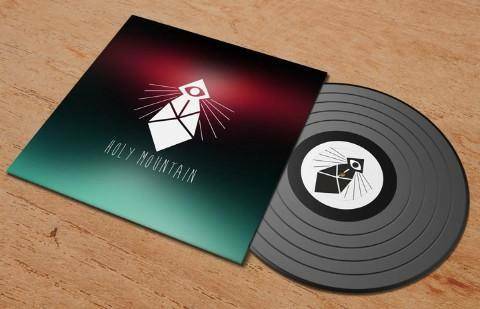 Holy Mountain is a recording project of Jeremie O’Connor’s in Asheville, NC. Inspired by the famous art film by Mexican director, Alexandro Jodorowsky, the brand is meant to conjure a visceral feeling. 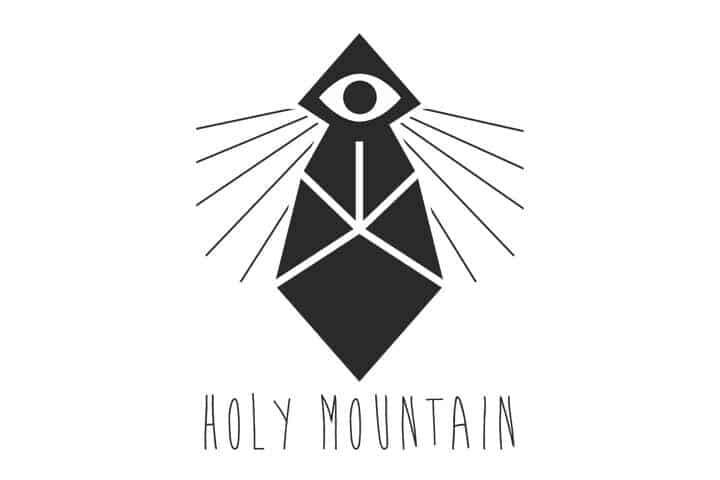 Instantly recognizable, the logo imprints itself in the mind’s eye as “Holy Mountain”. It is at once a mountain and a monk, with one waking eye that peers back at the viewer. This was an immensely enjoyable project, and we look forward to hearing what comes of this project.